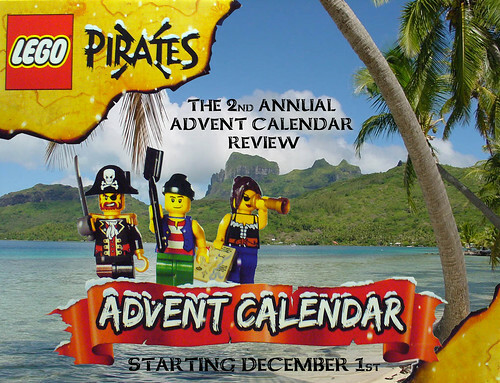 So once again I am diving into this year’s offering — the new Pirate Advent Calendar. 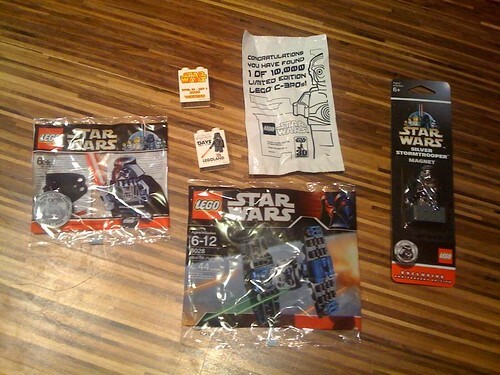 I have to send a great big thanks to my friend CopMike of Eurobricks fame for sending me a set — since once again this set was not available in the States! 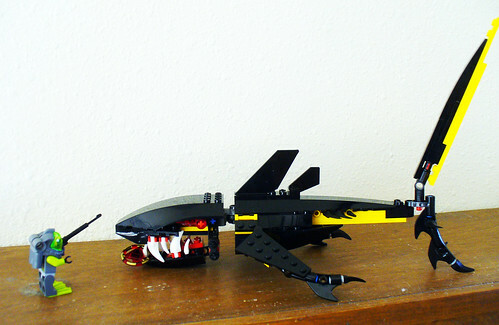 (An over sight that I hope the LEGO company will not make next year). 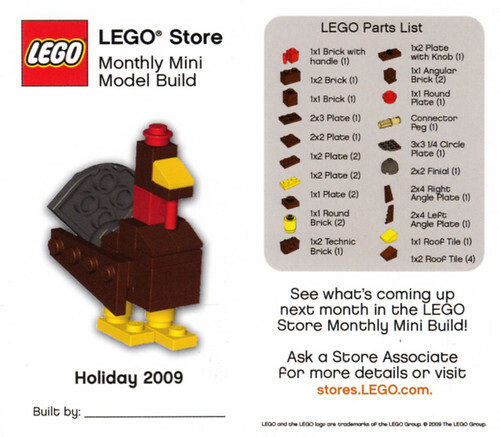 If you weren’t able to visit your local LEGO Store this month (like me) I thought I’d show you what it was — a mini turkey. 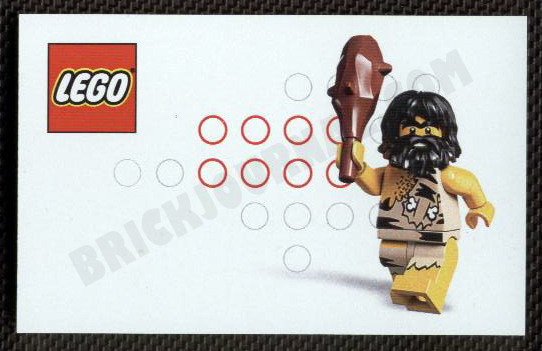 By looking at the picture and what pieces were used, you should be able to figure the model out. At least that was what the model here in the States and in Germany was, the UK had a pair of firecrackers. For all of you out there that prefer a digital copy the PDF version is now available for $8.95. You can order the printed book and other products at my online store. 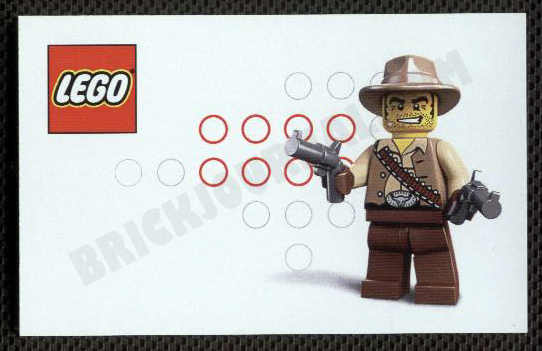 Do you have the Brick Factor? Sorry about the late mention of this guys and gals. 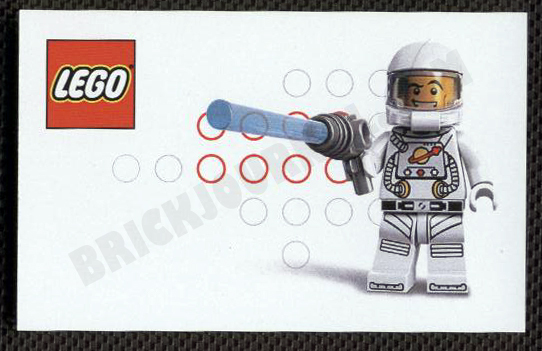 For all of you that live across the pond in the UK you have the chance to become a LEGO Master Model Builder working at the new LEGOLAND Discovery Centre that is opening up in March of 2010. OPEN auditions are being held at The Lowry Hotel on 27 November 2009 for a position as model builder at the new LEGOLAND Discovery Centre. Faced with millions of LEGO bricks when they arrive, auditionees will need to show how skilled they are at building LEGO models by creating an animal model in just fifteen minutes. 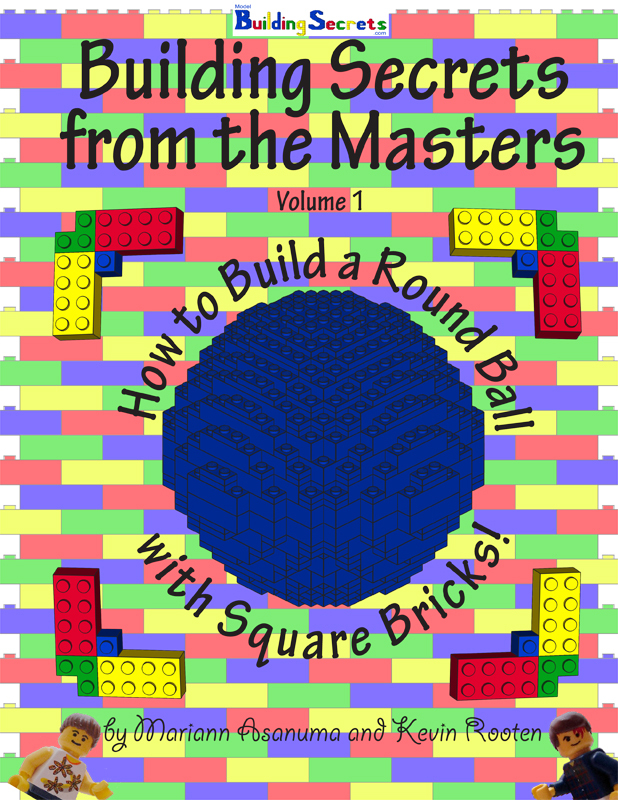 The successful builders will then pass to the second stage of the auditions when they will need to create a famous face out of LEGO. The audition aims to find a potential model builder who is skilled enough to be responsible for developing new features, exhibitions and building new models as well as working with the thousands of children expected to visit the attraction. Neil Crittenden, general manager of LEGOLAND Discovery Centre said: We are holding open auditions to find the most talented and enthusiastic model builders. 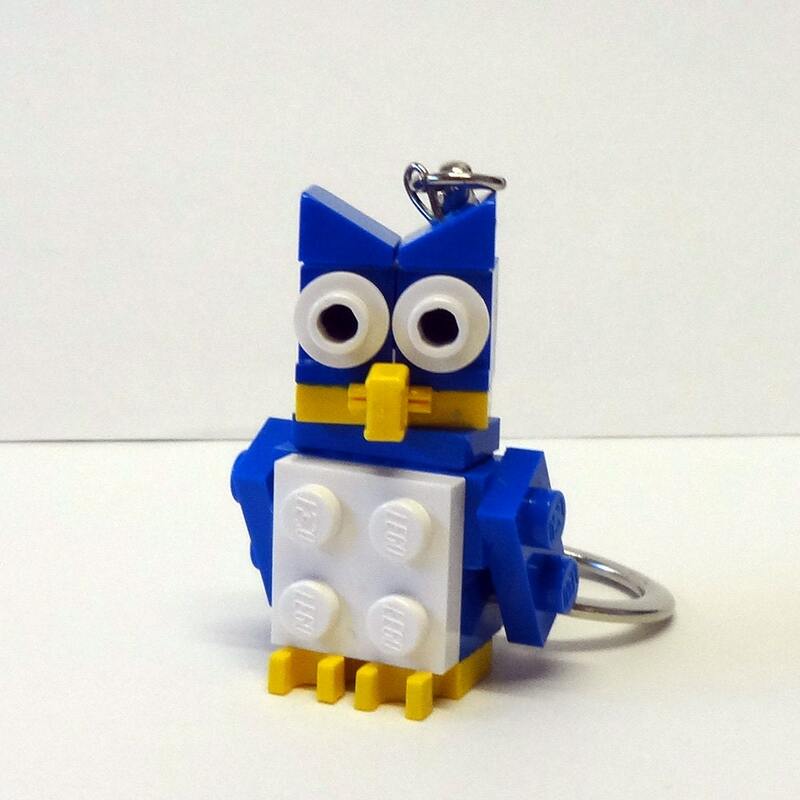 It is an unusual job available and we hope to meet some LEGO fanatics from the North West. We are looking for someone with a great sense of fun and though that holding an open audition would be the ideal way to find the perfect candidate. The exciting new role will be based at the unique indoor attraction opening in March 2010. Described as stepping into the biggest box of LEGO in the world, the attraction will host a unique MINILAND, which the successful model builder will need to create and maintain, as well as a number of other features including offer an exciting themed ride, a tour of a LEGO factory where children can help make their own LEGO brick. Plus there will be lots of opportunities to create their own models, race LEGO cars and areas for birthday parties. The auditions will be held in meeting room seven and eight from 10am – 5pm at The Lowry Hotel in Manchester. 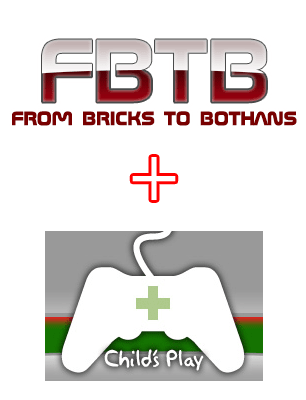 FBTB.net (From Bricks to Bothans) the ultimate Star Wars LEGO Fan site is hosting its first Charity Drive. FBTB is getting into the holiday spirit! This site, the community, and especially you, the readers, is what I am thankful for this holiday season. And it’s time to channel some of that good will towards a charitable cause. * It’s basically raffle where each “ticket” costs $2.00 USD. * You can purchase your ticket by hitting the donate button below and completing the Paypal checkout. * You can purchase as many tickets as you’d like. If you are planning on making a large donation, unfortunately, you will have to complete the checkout process each time in $2.00 USD increments. But remember, each time you complete the checkout, you get another ticket into the raffle increasing your chances of wining. * The raffle is open to anyone in the world able to complete the Paypal checkout process. * The last day to purchase tickets is 11:59pm December 20, 2009. * As the donor recipient, I get an email notification for each donation received; that is your raffle entry. You will also receive a receipt of your payment via email from Paypal. You do NOT have to email me or forward me your receipt. There’s nothing more you have to do besides complete the Paypal checkout process. * All the emails will be filtered into a special folder. After the deadline, I’ll use a random number generator to select the lucky winner numbered in the chronological order received. * 50% of the first 100 donations will be used to cover the cost of the prize package and postage and handling for prize delivery. The other 50% will go towards the charity. After the first 100 donations, 100% of the proceeds will go towards the charity. The charity chosen for FBTB’s Charity Drive is Penny Arcade’s Child Play, a non-profit organization raising money and toys for sick children hospitalized during the holidays. For more information on Child’s Play, visit their website: Child’s Play. 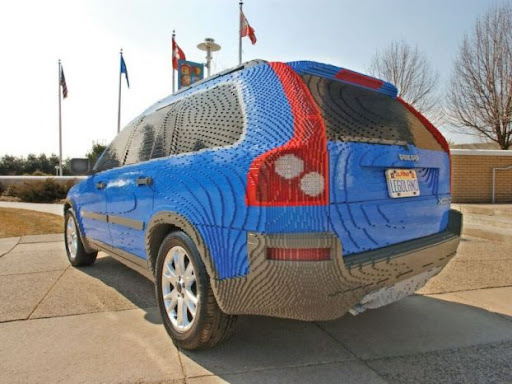 Have you ever wanted to make a life-sized LEGO car? Europe seems to be the land of giant LEGO models what with James May’s full scale house and the Giant LEGO Man that washed ashore in the Netherlands, it just seems to happen. Now it Germany, they’ve made the next life size model — a BMW X2. 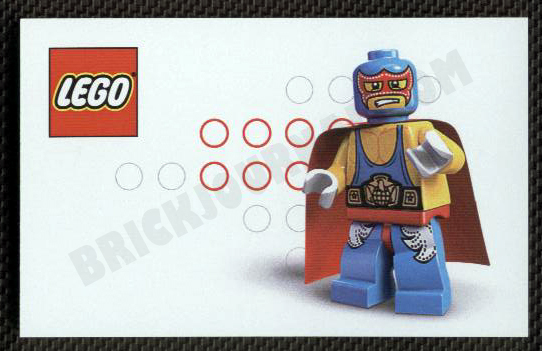 As everyone who has played with the famous colored bricks knows, with LEGO, nothing is impossible. Not even a full-size replica of a BMW X1 that was created by 800 children aged between 5 and 13 years old (with a little help from the Bavarian automaker’s staff of course) who visited the BMW Welt in Munich last week. 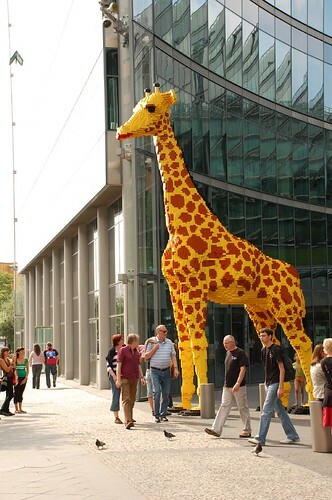 The build of the yellow-colored X1 took four days and approximately 165,000 LEGO bricks to complete. Although not as smooth looking as the LEGO Volvo XZ90 that was made over in the Enfield, Connecticut Model Shop, it still is really impressive. 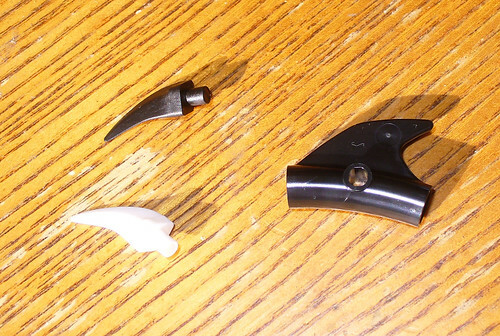 Especially because the XZ90 was made by Master Model Builders and took 3 months to make. You can see more pictures of the event here. Getting a Head of a build. 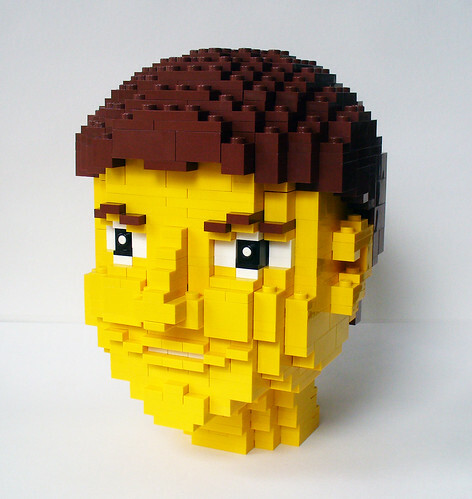 Creating a realistic LEGO face is one of the harder aspects of building sculpture. 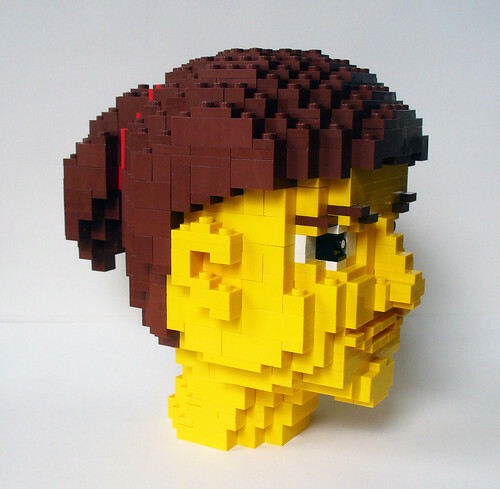 When I was working at LEGOLAND this was unfortunately one type of sculpture that I didn’t get a chance to do much of. So last week I decided to brush up on my skills by creating this. The model took me about 6-8 hours. I honestly don’t know the exact time. Making the face have a good expression and “life” is the trickiest part. And of course working in the size of 6″ also was a fun challenge. I used a lot of jumpers to get the face right and used almost all of my 1×1 plates to design the hair. The wait is over! 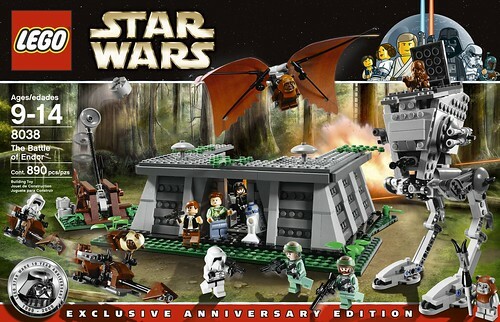 Well at least if you were wondering what set I found at Toys R Us yesterday. 😉 In case you didn’t read the title of this post, I got Guardian of the Deep. 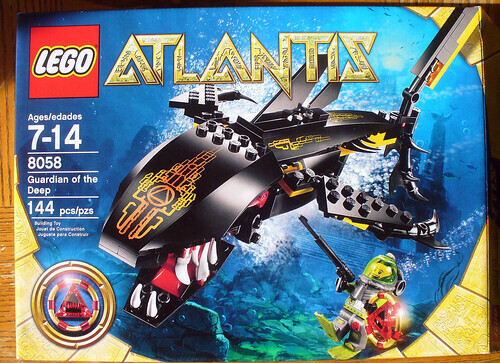 The other LEGO Atlantis set the had was #8056 Monster Crab Crash. 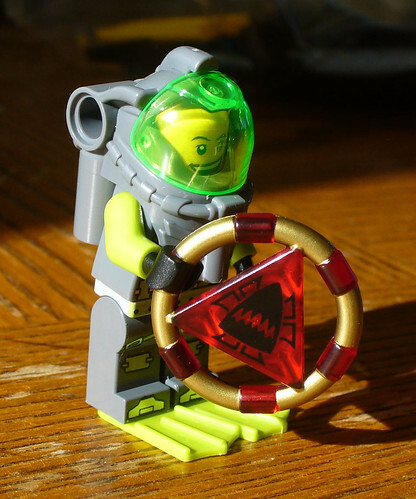 The ring element reminds me a lot of the old Insectoid crystals and it has a similar connection on the back. There are five different colored rings with different images on each ring. I did a full review with more detailed pictures on Eurobricks.